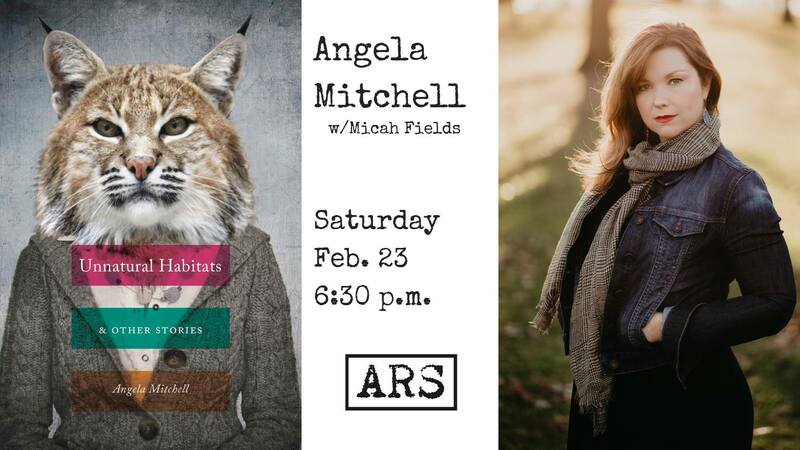 ANGELA MITCHELL’s stories have appeared in Colorado Review, New South, Carve, Midwestern Gothic, storySouth and other journals. Her story, “Animal Lovers,” was awarded Colorado Review’s Nelligan Prize for Short Fiction and given special mention in The Pushcart Prize XXXV; other work has been featured in The Best Small Fictions 2018 (Braddock Avenue Books). She is a past Tennessee Williams Scholar at the Sewanee Writers’ Conference and directs a community writing workshop. An eighth generation native of the Ozarks of southern Missouri, she now lives in St. Louis with her husband and sons. Unnatural Habitats & Other Stories is her first book. You can learn more about her at angela-mitchell.com. MICAH FIELDS is from Houston, Texas. He’s published essays and photography for the Oxford American, The Baffler, Columbia Journalism Review, Sonora Review, Hayden’s Ferry Review, War, Literature & the Arts, and elsewhere. He holds a BA from the University of Montana, an MFA from the University of Iowa, and is the recipient of the Oxford American’s 2018-19 Jeff Baskin Writers Fellowship. His book about Houston and its story of development and storms is forthcoming from W.W. Norton.